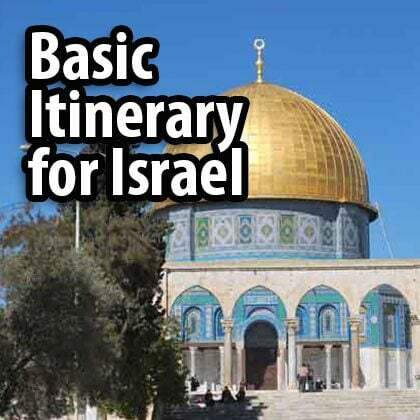 You can learn about Israeli society by visiting the supermarket or walking through the different neighborhoods of Jerusalem, but you can also learn something by looking at the coins and bills in your wallet. 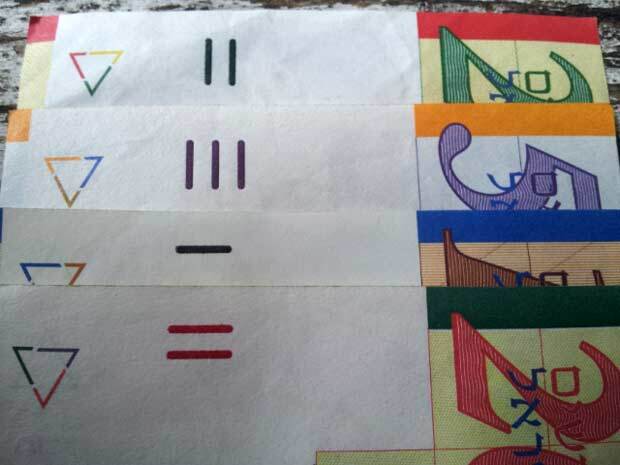 The illustrations on the bills were not chosen at random. Getting to know the coins and bills will also make it easier for you when the time comes to take out your wallet. The smallest coin is worth ten agorot. On one side are the words 10 agorot and on the other side is an illustration of a menorah with seven branches. 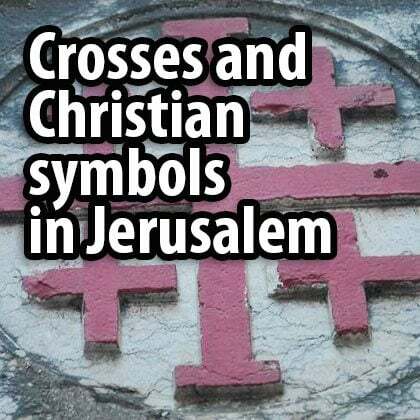 Although the Star of David is the best-known Jewish symbol, it is still relatively new, having represented the Jewish people only since the Middle Ages. The menorah has accompanied the Jewish people for three thousand years and symbolizes the Jews alone, which is why it was chosen to become the symbol of the state of Israel. This specific menorah was found on coins belonging to the last Hasmonean king, Antigonus II Mattathias, after his death in the year 37 BC. 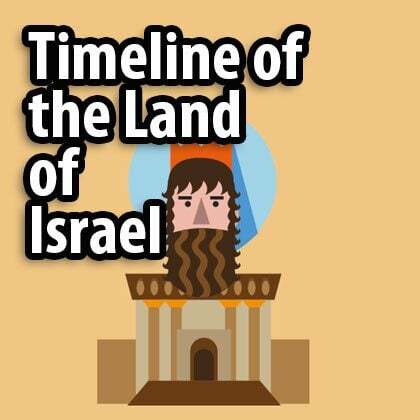 This is the year Herod came to power, marking the beginning of Roman rule in the Land of Israel. What can you buy with 10 agorot? Nothing. 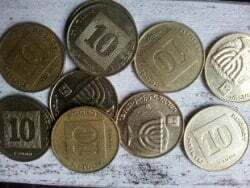 When we were kids the cheapest gum (‘Bazuka’) cost 10 agorot but those days are long gone. On one side there is an illustration of a harp. The harp is identified as ‘Kinor David’, the instrument that King David played. If you look closely you will notice that three strings extend out of the harp – this is in order to make it harder to forge the coin. 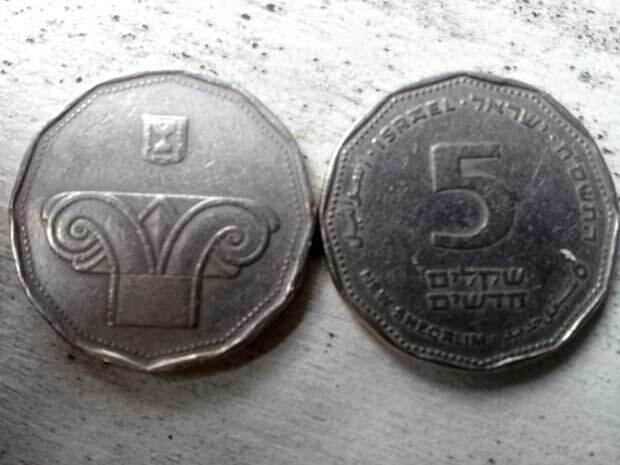 On the other side, where the value of the coin is marked, you will see something interesting: it doesn’t say 50 agorot, as you would expect, but half a shekel instead. 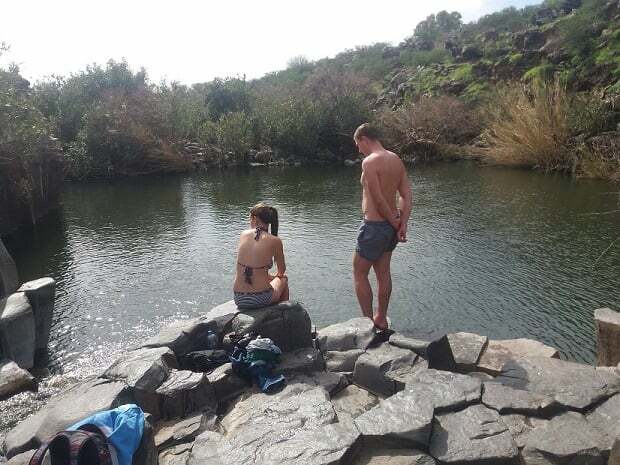 Israelis refer to half a shekel and not 50 agorot. 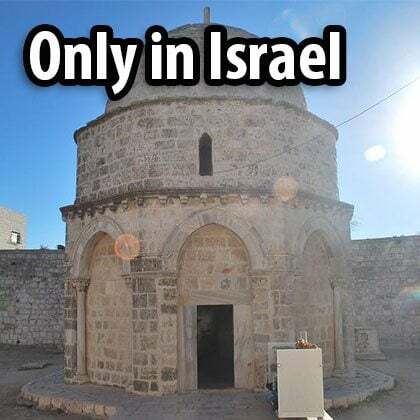 The reason for that is that half a shekel is the name of a historical tax that each Jewish man had to pay towards the temple. It is written that even the poor had to pay it and the rich were not allowed to pay more. The logic behind it was that everyone would then own an equal part of the temple. 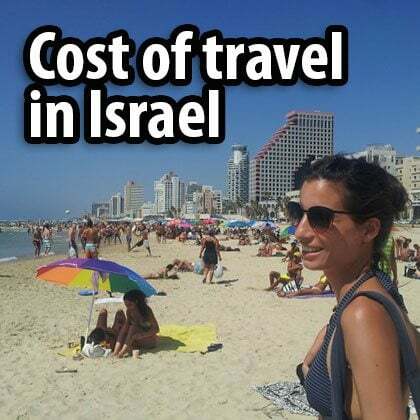 What can you buy with half a shekel? Some gum – maybe. 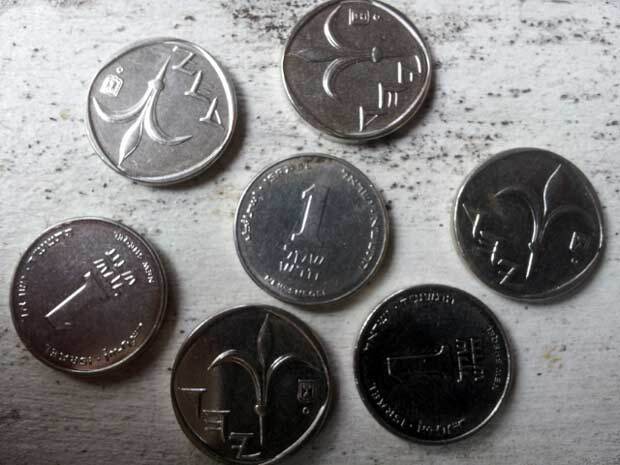 The new shekel, like all coins in use today, has been in use since 1985. But the history of the shekel is much older. The shekel first came to be used 5,000 years ago and was a coin and unit of weight in the Akkadian empire. In Hebrew there is similarity between the words shekel and mishkal (weight). 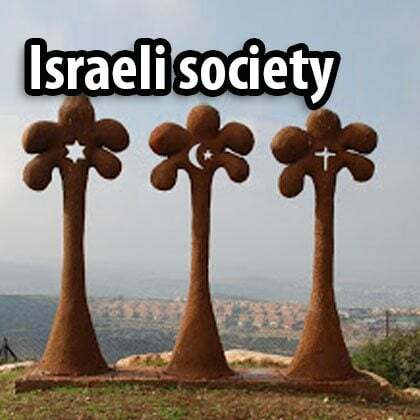 On the other side of the shekel is an illustration of a lily (fleur-de-lis). It is known as a symbol used by European monarchies but has its roots in much older eastern cultures. 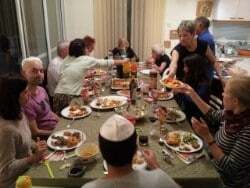 2,500 years ago the Persians allowed the Jews to return to the Land of Israel 70 years after they had been expelled by the Babylonians. 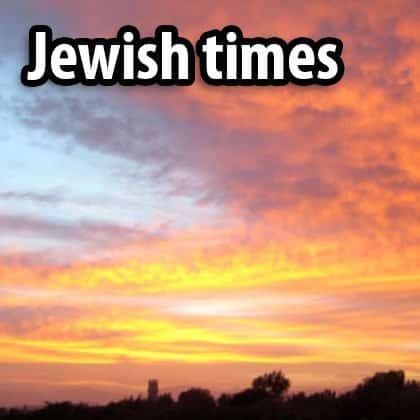 The Jews were allowed to have autonomy and mint coins. 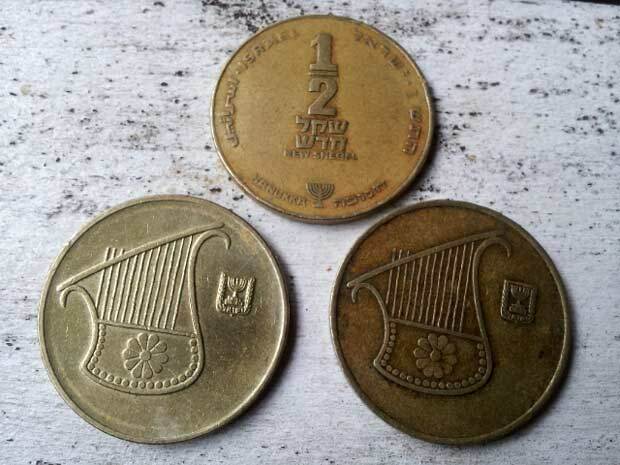 On the coins they minted there was an illustration of a fleur-de-lis and next to it was written ‘Yahd’ in ancient Hebrew writing. You can see it on the new Israeli shekel. What can you buy with a shekel? Cabbage, in season. This is the newest coin, which has been in use since 2007. On one side you can see two cornucopia (horns of plenty) and between them a pomegranate. The image was taken from a coin from the time of John Hyrcanus, a Hasmonean leader in the 2nd century BC. 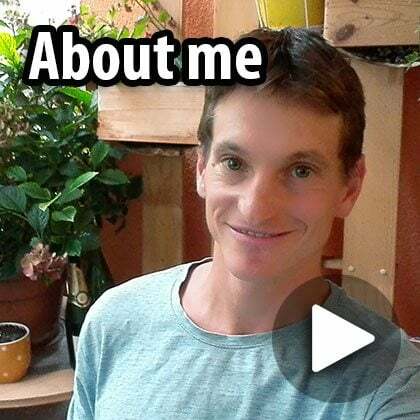 What can you buy with a shnekel? A popsicle in a supermarket. 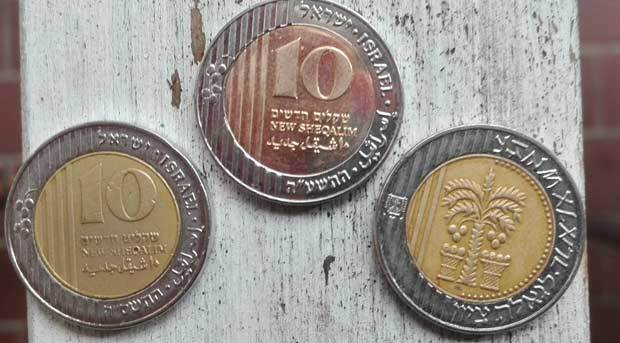 Unlike the shnekel, shekel and ten agorot coins, on which you can find images from ancient Jewish coins, on the five shekels coin there is a drawing of a Proto-Aeolic capital. This type of capital has been found on archeological sites from the time of the Kingdom of Israel (3,000 years ago). 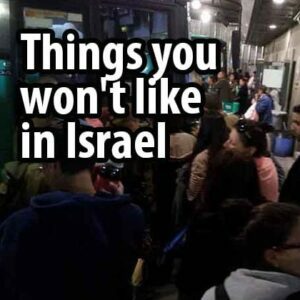 What can you buy with five shekels? A cup of coffee to go in the cheapest places. This is the coin with the highest value. To make it harder to forge, it is made of two metals. The inner part is made of gilded bronze and the outside is made of nickel. Although the olive tree is the national tree, the palm tree, which appears on this coin, is a national symbol. 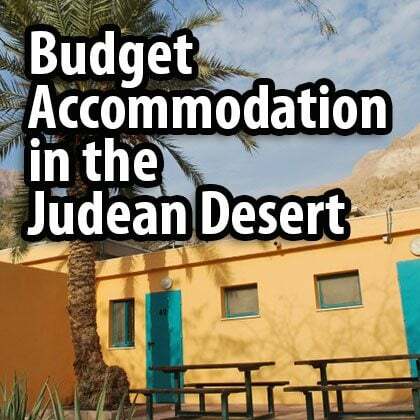 In Jewish books it is written that no part of the palm is wasted, the dates being eaten, the twigs being used for covering, the bast for ropes, the leaves for besoms, and the planed boards for ceiling rooms. 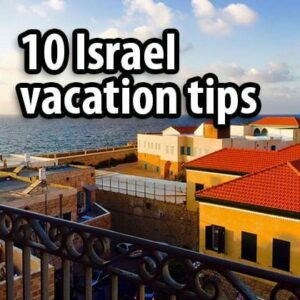 What can you buy with ten shekels? Half a falafel. 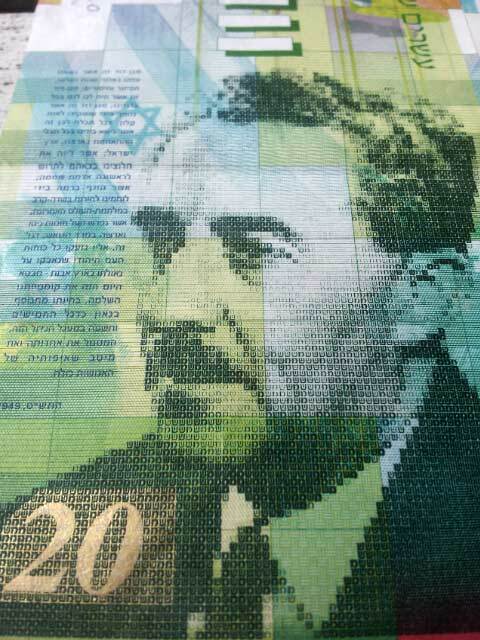 All the Israeli banknotes feature a portrait of a public figure. 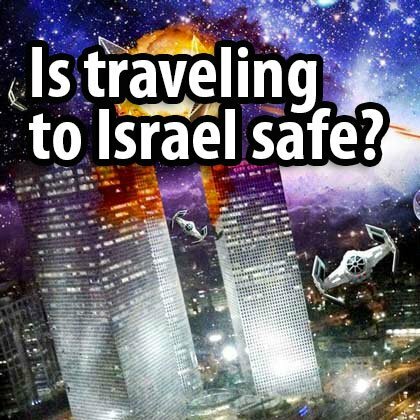 The illustration, if you look closely, is composed of small Hebrew letters. The letters are the initials of the person who is on the bill. On the 20 shekel bill you can see Moshe Sharett, who was the first Minister of Foreign Affairs and second Prime Minister. The text next to him is a part of his 1949 speech, given as the Israeli flag was raised in the UN. The other side of the note is dedicated to the Jewish volunteers from the Land of Israel who fought against Germany in WW2. Sign for the blind – two vertical lines. 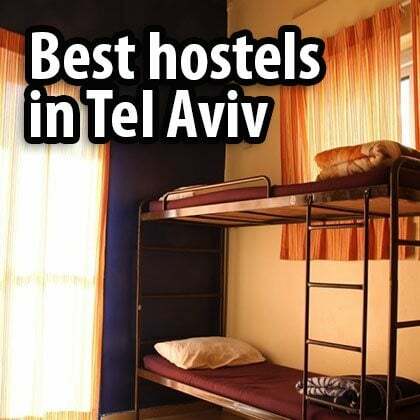 What can you buy with 20 shekels? A falafel. With a drink in some places. 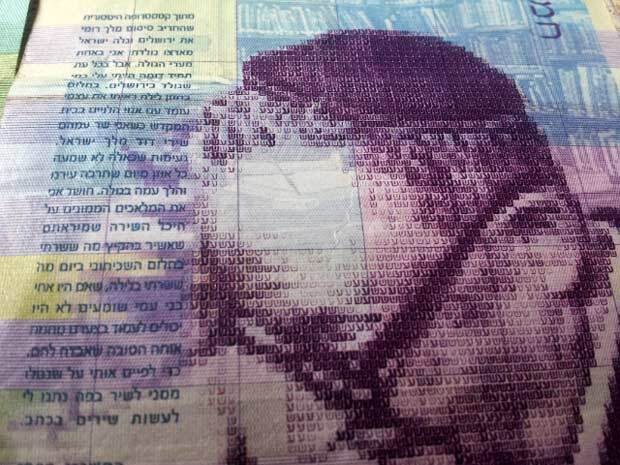 Shai Agnon was the first Israeli to win a Nobel Prize (for Literature) and his portrait is on the 50 shekel bill. Next to him, in very small letters, is a part of the speech he read when he received the prize. On the other side of the note is a drawing of the old city of Jerusalem, the stand on which Shai Agnon wrote (he always wrote standing up), his glasses and pen. 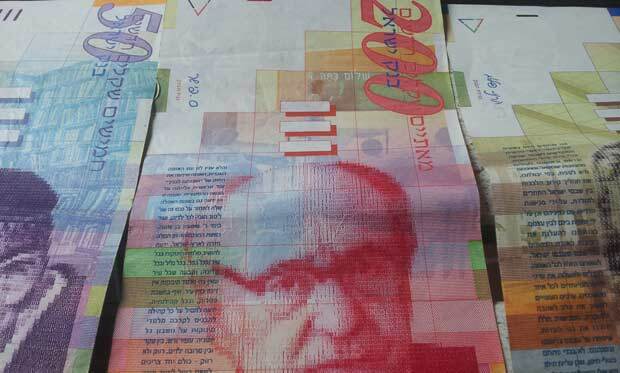 A new 50 shekel bill featuring Shaul Tchernichvsky has also been in use since 2014. Sign for the blind – three vertical lines. 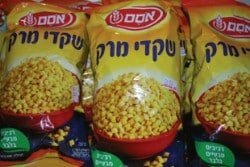 What can you buy with 50 shekels? Coffee and a sandwich in an expensive café. 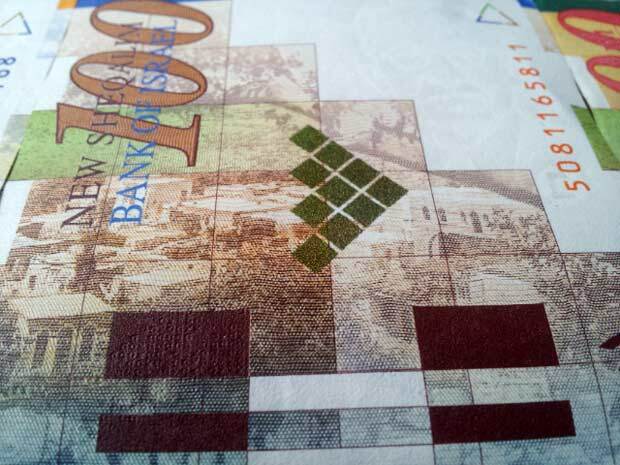 Whereas on the 50 shekel bill there is a drawing of Jerusalem, the capital of Israel, on the 100 bill there is a drawing of Peki’in, a small village in the Galilee. Why does such a small village get such a big honor? 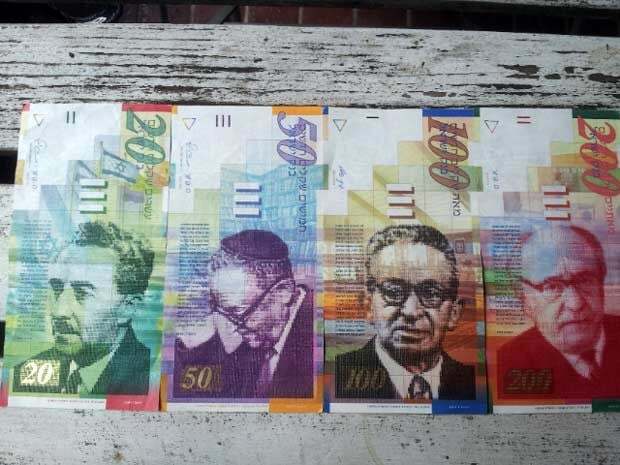 Because of the figure on the other side of the note: Yitzhak Ben-Zvi. 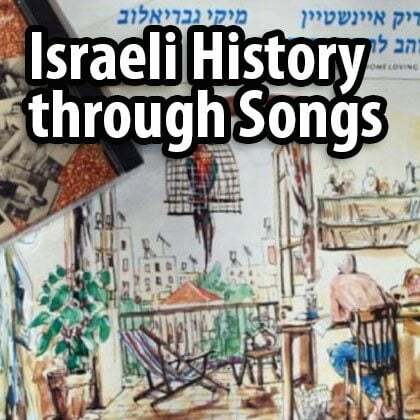 Ben-Zvi was the second President of Israel but before that a historian who researched the history of the Land of Israel and the Jewish diaspora. In the 1920s he found out about a few Jewish families who had lived in Peki’in for generations. 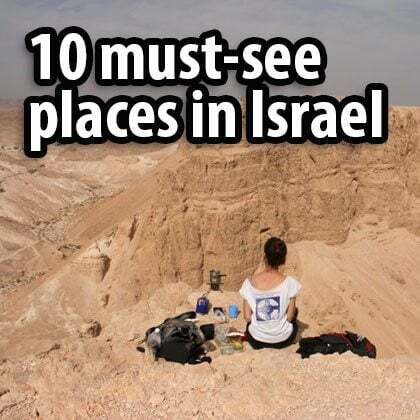 For the Jewish pioneers, and Ben-Zvi was one of them, it was a big discovery. 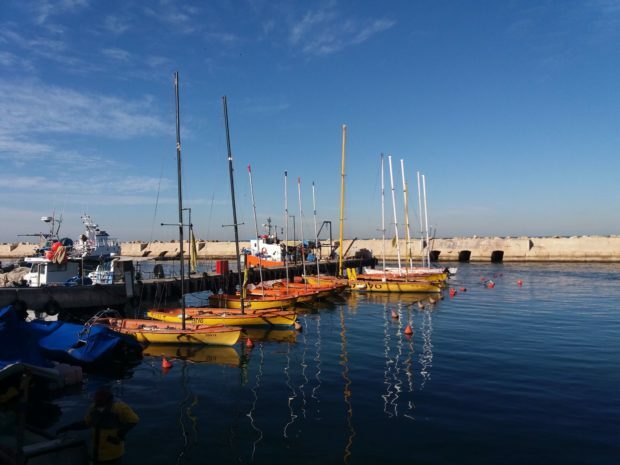 It was known that Jews lived in the four holy cities – Jerusalem, Hebron, Safed and Tiberias, but they lived from donations that were collected for them among the diaspora. In Peki’in the Jewish families were farmers who lived from the land and the pioneers saw them, and Peki’in, as a symbol. Yitzhak Ben-Zvi also researched the Jews in the diaspora, and next to his image are some words he said when he met Jews from Yemen. The shed behind his figure is his home. Ben-Zvi was a very humble man who lived, also when he was President, in a shed. 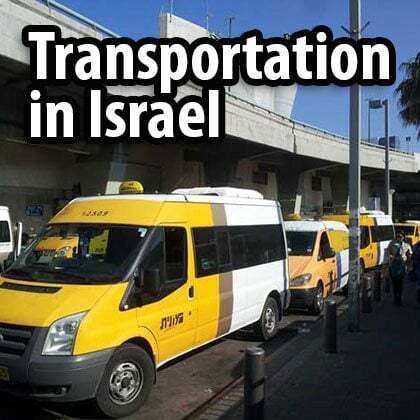 He insisted his salary not be raised and even after ten years in office (he was the only Israeli President to be elected three times) his salary was lower than that of his driver. 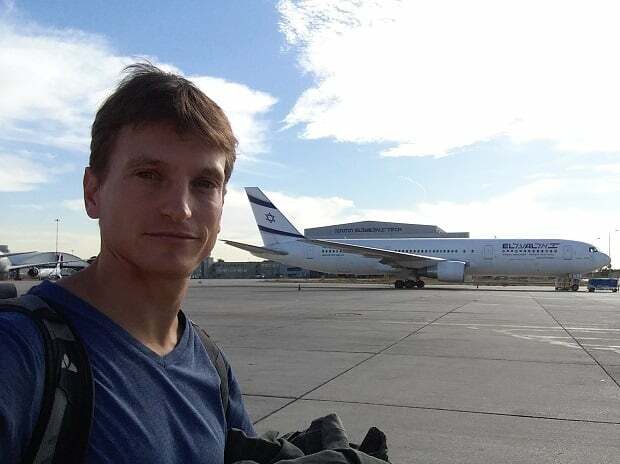 The Knesset, the Israeli Parliament, waited until he visited another country to raise his salary, even though he objected. 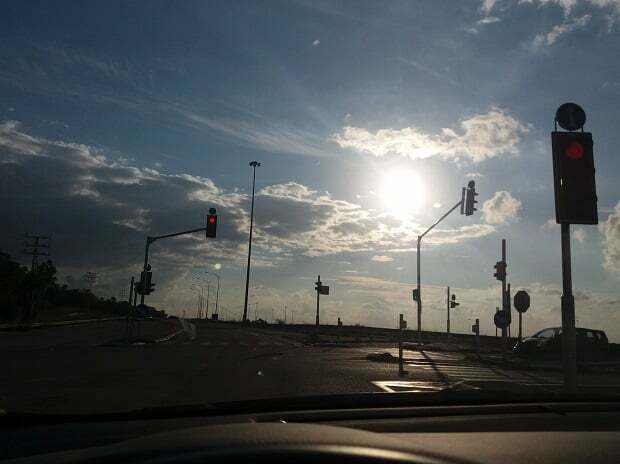 Sign for the blind – one horizontal line. 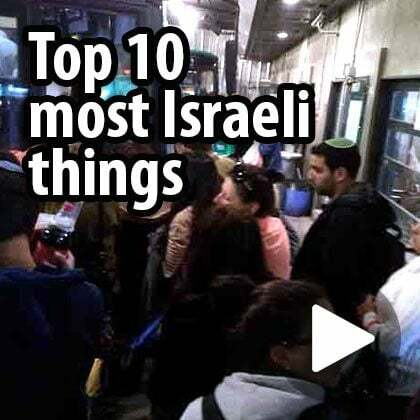 What can you buy with 100 shekels? Breakfast for two in a restaurant. Zalman Shazar, the third President of Israel, is on the bill with the highest value. Zalman Shazar was also the first Minister of Education and during his tenure the compulsory education law was passed (1949). That is why behind his figure you can see ‘Shalom kita alef’ (‘Welcome to first grade’) written in Hebrew. The text next to him is part of a speech he made in which he claimed that according to Judaism a settlement could only be defined as a city if it had a teacher paid by the community. On the other side of the note is an illustration of the narrow alleys of Safed. 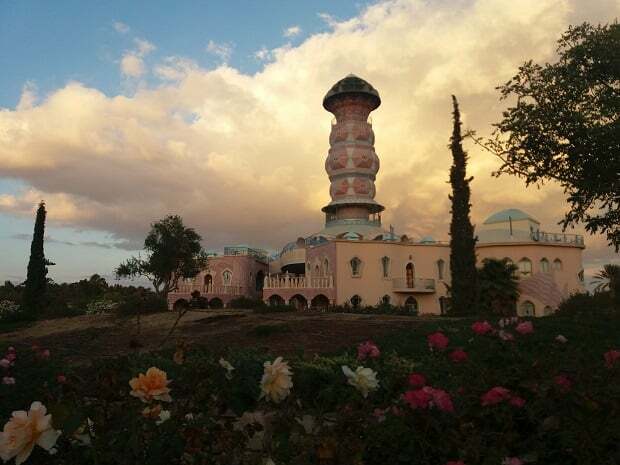 Safed was the center of Kabbalah, the Jewish mysticism that flourished in the 16th century. Zalman Shazar himself came from a Hasidic family. Sign for the blind – two horizontal lines. 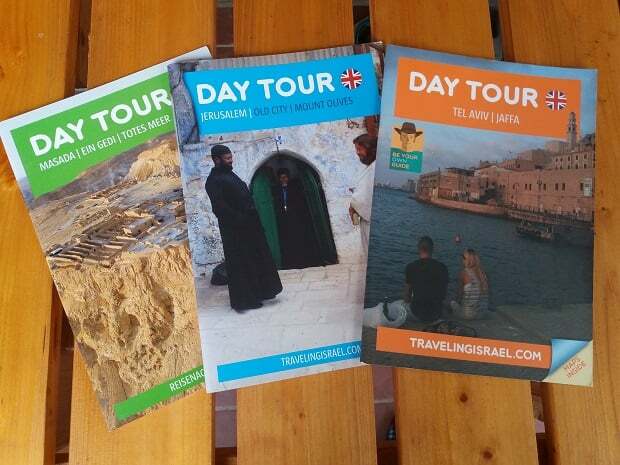 What can you buy with 200 shekels? Dinner for one in an expensive restaurant.